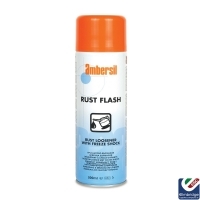 With over 60 years in the field, the Ambersil brand provides engineers and maintenance professionals with exceptional product quality and performance, whilst maximising value for money. As a user of Ambersil, you can feel confident that their products will produce right first time results every time. 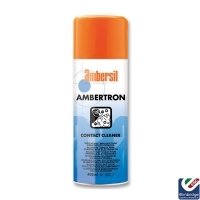 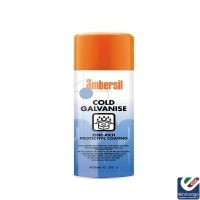 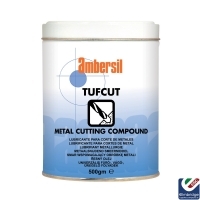 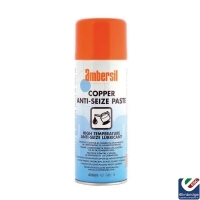 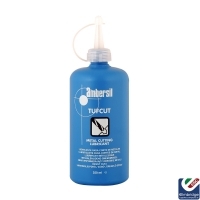 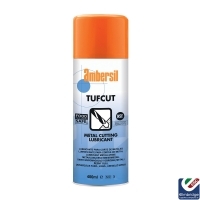 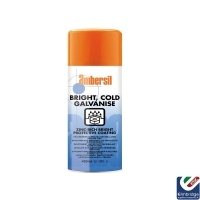 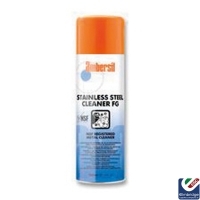 Ambersil provide anti-corrosive, adhesive and lubricants to be used for many tasks.